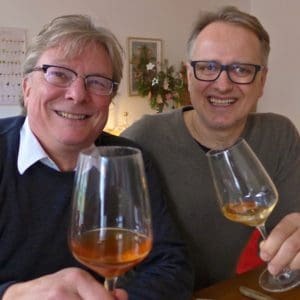 Late last year I had the pleasure to interview winemaker Horst Hummel at our apartment in Berlin, to talk about – and taste – his newly-released 2015 Góré wine. 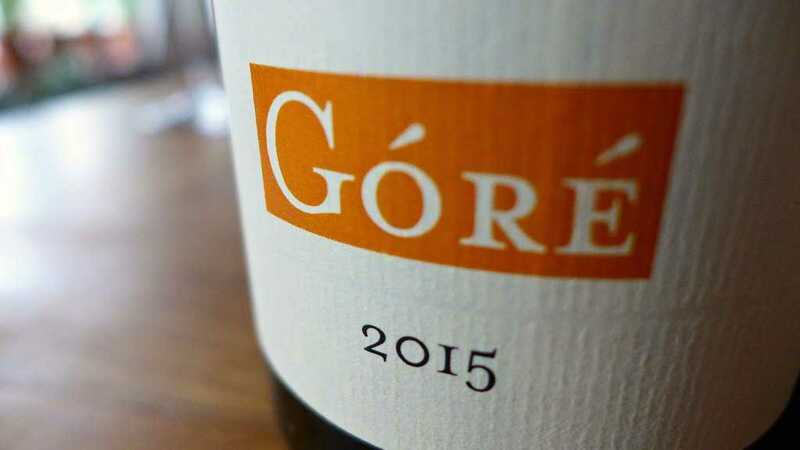 The Góré is Horst’s first ever orange wine, a white wine made by macerating and fermenting the juice on its skins and seeds. I felt doubly lucky as Horst also brought with him a bottle of his 2015 Bernstein wine. 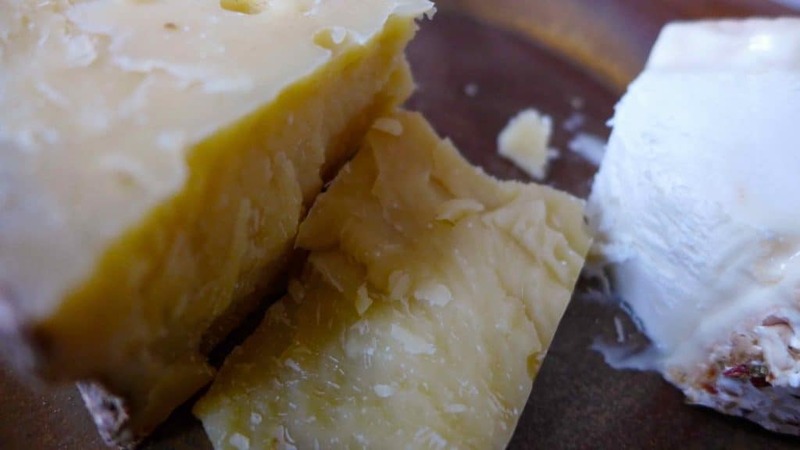 Both the Góré and the Bernstein are made from the same grape variety, Hárslevelű (Lindenleaf), which is an autochthone white grape variety from Hungary. However, in contrast to the Bernstein which is a white wine, the Góré is an “orange” wine. Orange – the fourth colour in wine! So what’s the big deal? On the surface perhaps nothing really: the process of making orange wine is very similar to the way our forbears have made wines for centuries. Only since the last 70 or so years have winemakers started to separate the pressed grape juice from their skins for making white wines. By leaving the pressed juice in contact with the skins, the colour pigments (which are located in the skins) leak into the juice. Hence the colour orange. 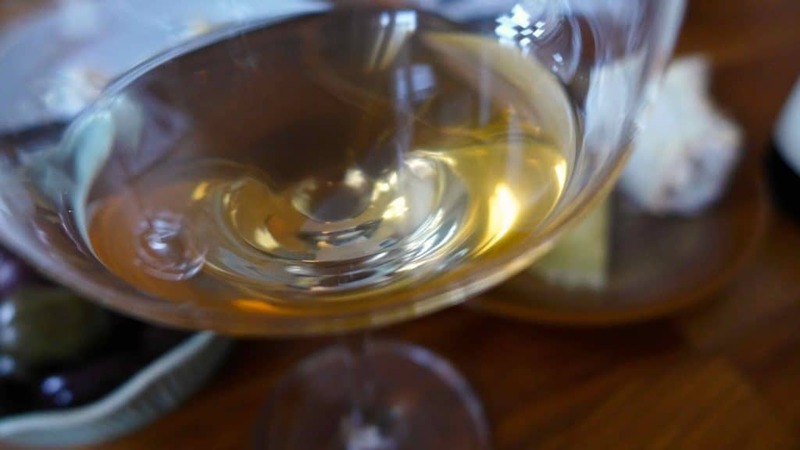 However the orange colour is only one result of the skin contact: the prolonged maceration of the must and its fermentation with skins and seeds creates new aromas and sensations, formerly unknown in white wines. A fashion or fad you might be thinking? Not so. In this instance the proof really is in the pudding, or moreso, the wine. Only since living in Germany for the last two years have I immersed myself into orange wine. Prior to that, living in Australia, orange wine was certainly not on my horizon. 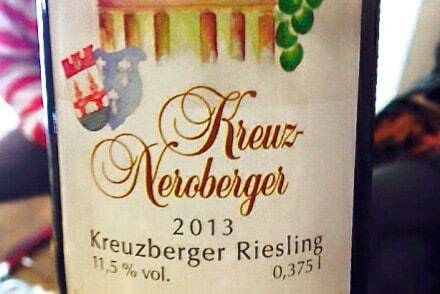 But in Berlin, “orange” and “natural” wine seems to be the hottest topic in town! It was in April 2015 I had my first glass of orange wine. I had brunch with a good friend and at the end of our dining experience we received a small glass of orange wine as a digestive. Being a novice I first thought, “Do I really have to drink this? !” Perhaps rather conservative in my approach I thought, “This can’t be enjoyable!” Of course out of respect for the hosts and my friend, I drank it. Looking at this slightly cloudy, amber-coloured beverage, I lifted my glass. The first flush of aromas was overwhelming: dried fruit and earthy tones met high acidity and phenolics. I raised the glass to my mouth and the first drops of liquid went on to my palate… Then – SILENCE! I was overwhelmed with so many taste sensations! I’d never experienced anything like this before. But I didn’t become an orange wine freak overnight. It’s a learning experience. 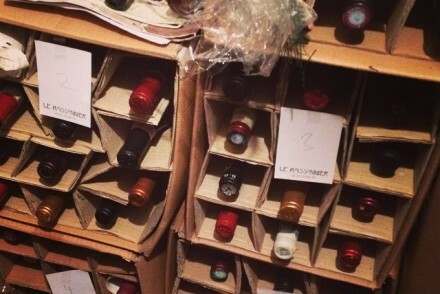 You have to forget about your ‘regular’ wine appreciation. Orange wine demands a new approach. I became hooked, wanting to taste and learn more about this new wine range and technique. Some of the orange wines I have since tasted have been bad, some good. I have found out since that it takes a lot of experience to make a good orange wine. If a winemaker decides to reduce the amount of sulfur in the wine (a preservative to keep the wine stable)… If they start to rely on natural yeast rather than an industrial yeast strain to engage the adventure of spontaneous fermentation… If they start to allow the white wine must to have skin contact and thus phenolics and tannins in their wine, dealing with high acidity… This leads to the production of “orange wine”. All of this is a big challenge for producing a technically sound, consistently good-tasting orange wine. Again, it takes a lot of experience to make that “leap”. 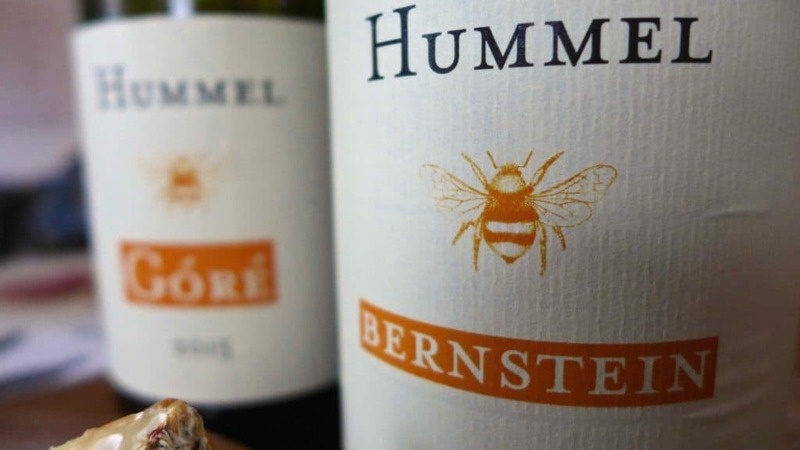 Which brings me to the wines of Horst Hummel. Horst took a natural approach in making wines without having a choice. Nineteen years ago he built his winery in Villány, Hungary, from scratch. There was no money for all the fancy cellar and farming equipment he was told ‘could be useful’. So over the last two decades Horst has produced wines in a humble fashion, wanting to make “good, honest wine” that respected and reflected the terroir. Horst’s philosophy is “to do as little as possible in the right moment, and that as often as possible“. 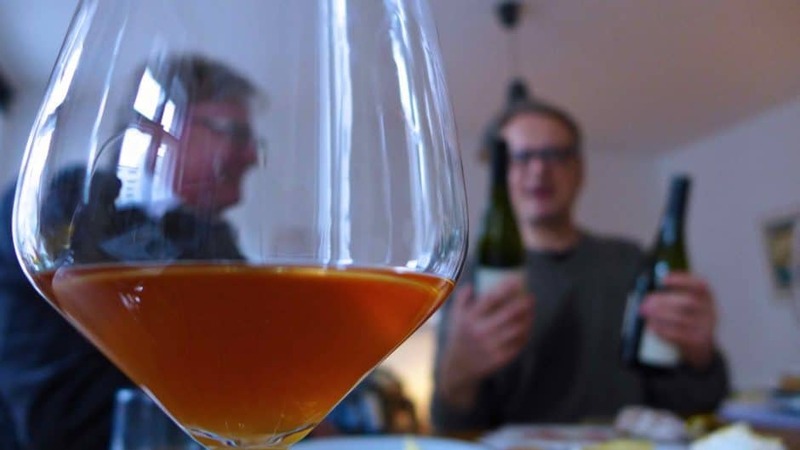 As I discovered during my interview with him, Horst’s subtle change towards orange wine became a natural progression from his farming and winemaking practices, fitting with his philosophy of as little invention and interference with his wines as possible. 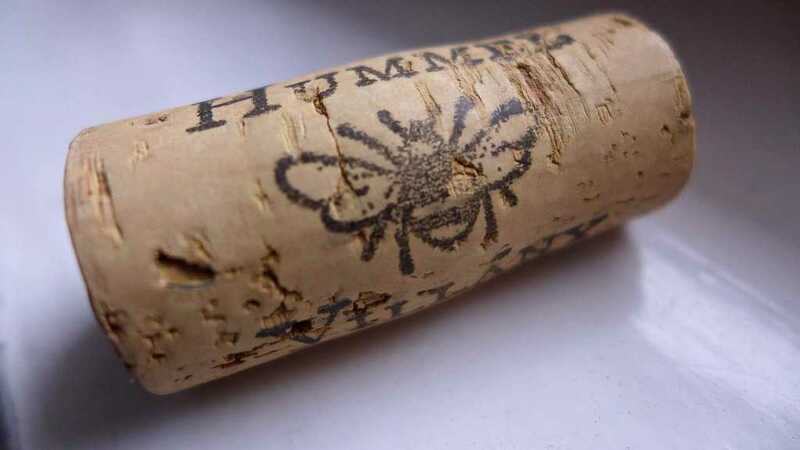 The results speak for themselves: the wines of Weingut Hummel are of high quality with a high standing among consumers and peers alike. The latest reviews in European wine magazines and industry give him such credit. And his orange wine is incredibly exciting. But there is so much more to Horst’s 2015 Góré story, or “The Boss“ as it translates from Hungarian. So just why did Horst “go orange”? And what other subtleties are involved in this winemaking process? How has it been received? And most importantly, how does it taste? The answers to these questions – and more! – are all in my podcast, the pilot episode of a planned regular series about wine, called ‘Gut Feeling’. It grew out of my regular ‘somm’ segment on 2016 podcast series, Three Wicked Women. You’re invited to dive with me into ‘orange’ – the “fourth colour in wine” – by clicking on the Soundcloud link below! Many thanks to Horst Hummel for his time, wine tasting, and the illuminating interview! And Megan Spencer for program moderation, production and photos.